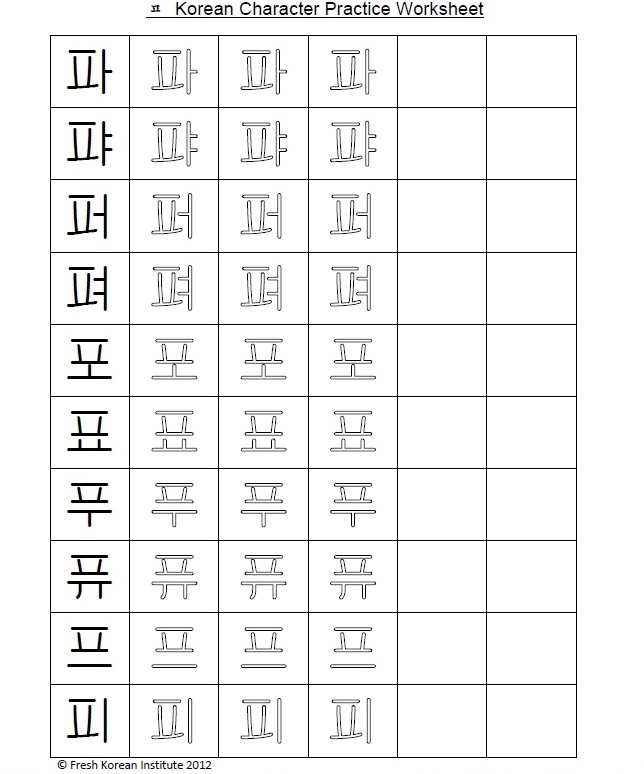 Please enjoy learning to write in Korean with part 13 which is the penultimate part of our practice Korean writing series. If you have missed any of the previous 12 parts please CLICK HERE to catch up. Thank you for using Fresh Korean to learn a little Korean today and please come back soon for the 14th and final part of the series. 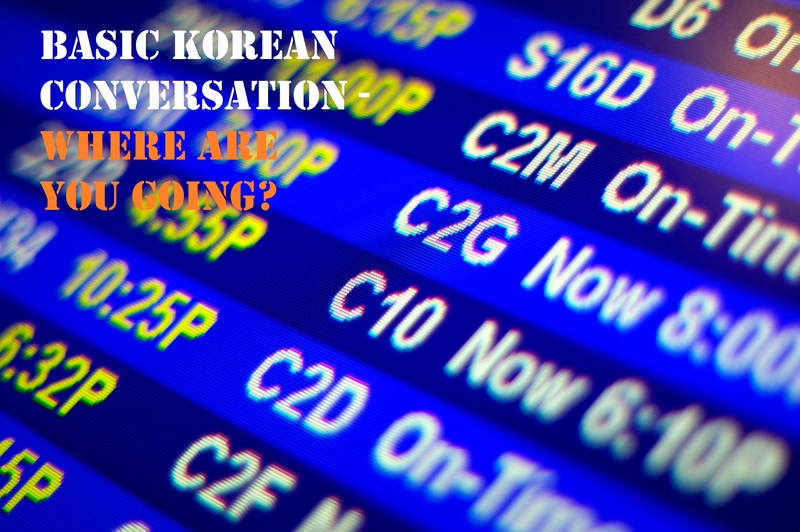 Click Here for your FREE PDF Copy of Basic Korean Practice Conversation 5 – Do you have? Part 1 -Hello / How are you? Part 2 – What is your name? Part 3 – What do you do for a living? Part 4 – What is this that? 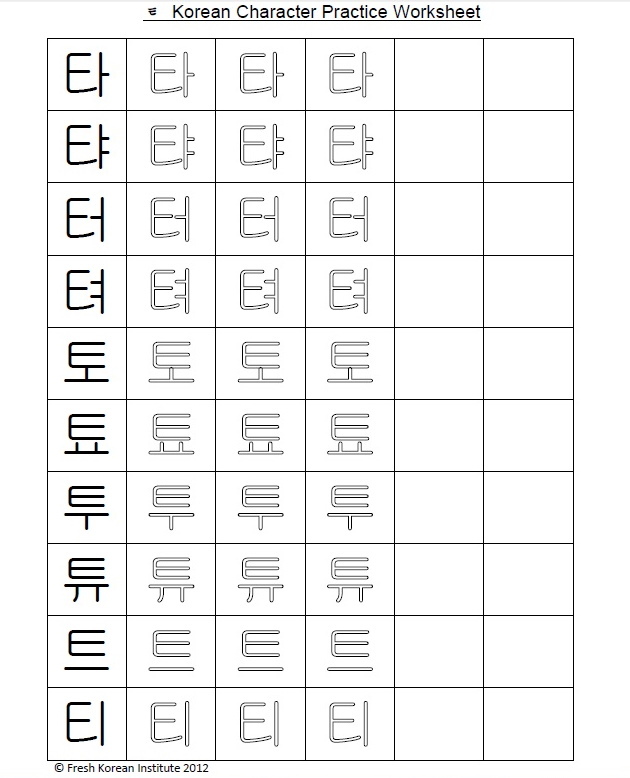 Please enjoy learning to write in Korean with part 12 of our practice Korean writing series. If you have missed any of the previous 11 parts please CLICK HERE to catch up. Thank you for using Fresh Korean to learn a little Korean today. Well here is your final Fresh Korean word of the day for this week. 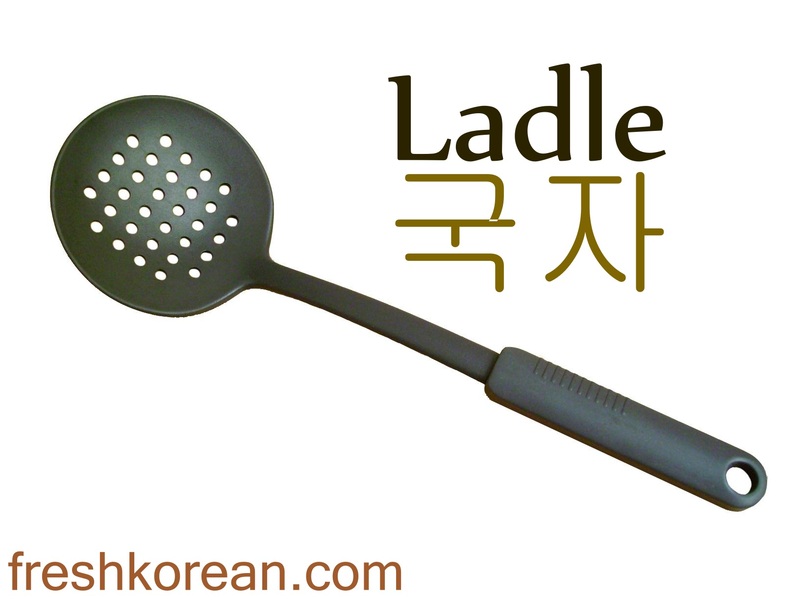 The weeks topic has been cutlery and we’re moving on from chopsticks yesterday and on to the Ladle or 국자 in Korean. Hello again and welcome to another Fresh Korean word of the day. 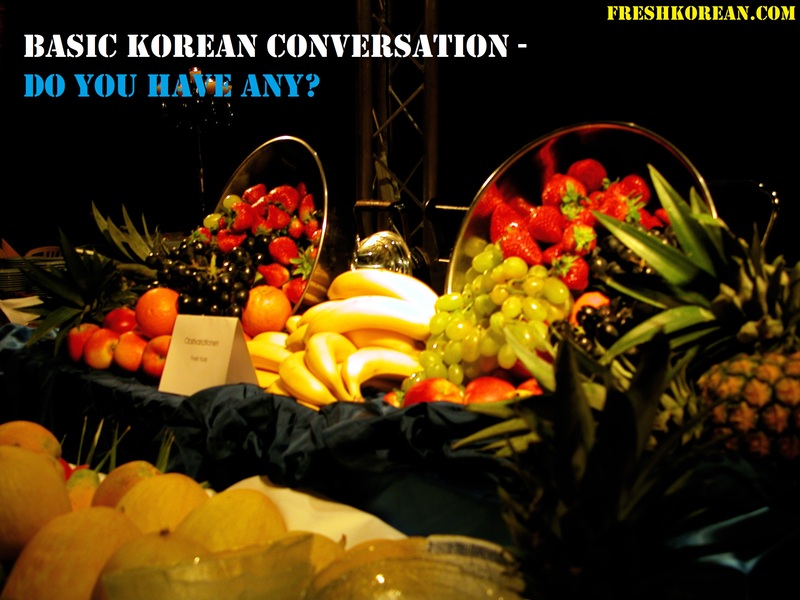 The weeks topic is cutlery and we’re moving on from the knife and on to the Chopsticks or 젓가락 in Korean. 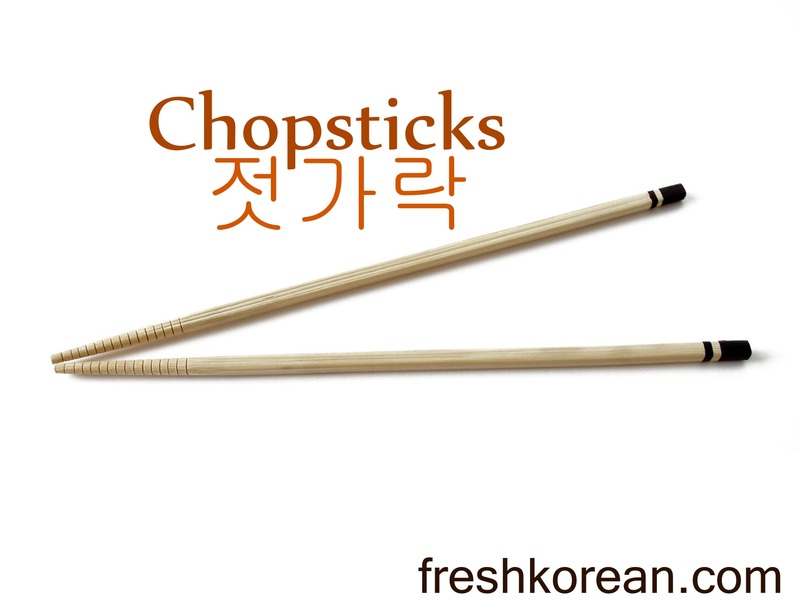 In Korea the chopsticks have been widely used for 100s of years and come in many different shapes, styles and designs. Don’t forgot to return tomorrow for our final cutlery word of the day. Hello again and welcome to another Fresh Korean word of the day. 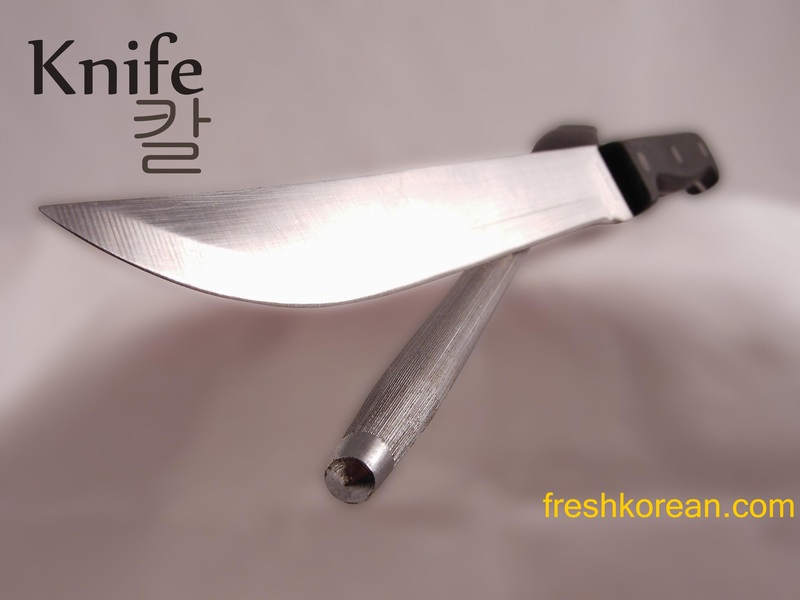 The weeks topic is cutlery and we’re moving on from spoon yesterday to the Knife or 칼 in Korean today. Don’t forgot to return tomorrow for word of the day number 4. 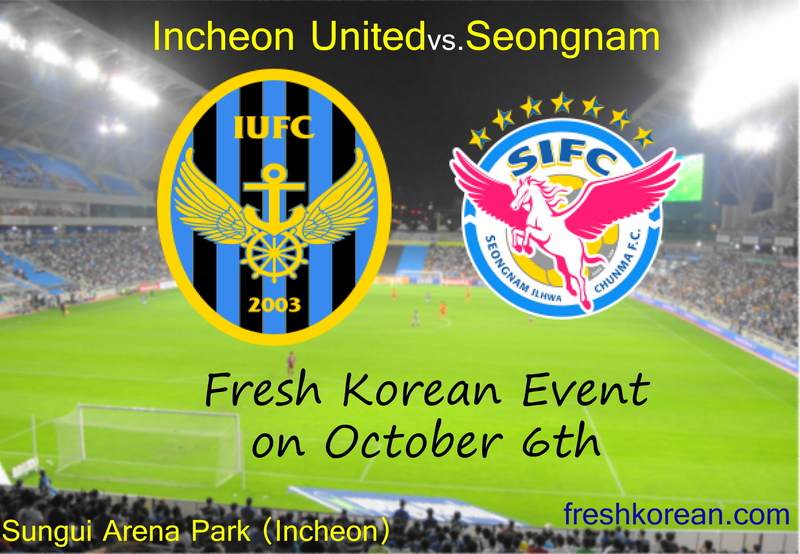 Here a quick reminder that this Saturday is our October Fresh Korean Event: We’re going to watch some K-League action between Incheon & Seongnam, plus the bonus of some free Makkoli (Korean Rice Wine).